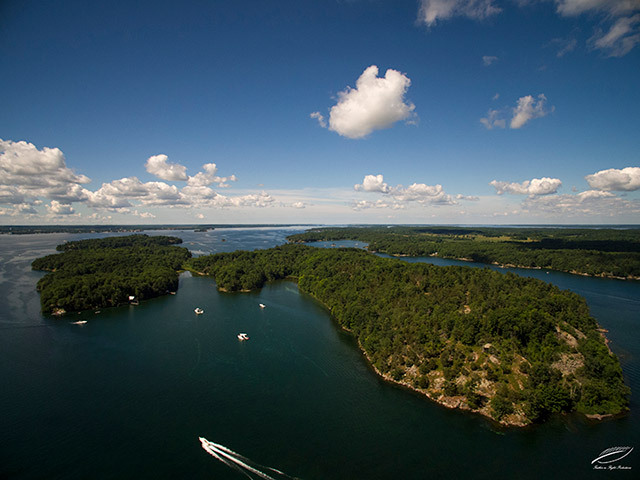 This study illustrates that preserves, trails, and conserved open spaces in the 1000 Islands region are key economic drivers that contribute millions in economic benefits annually throughout the community. This is the first report that directly analyzes the preserves, trails, and conserved open spaces in the 1000 Islands region and documents a selection of the significant economic benefits they create. These amenities attract visitors to the region, enhance property values, provide recreational opportunities for residents, and boost economic development. By doing so, they also support local jobs, increase spending at local businesses, and generate local tax revenue. To learn more, please see the full report or one-page infographic fact sheet, available below.